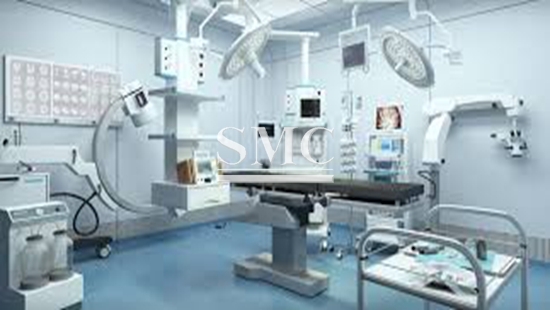 Medical equipment devices are designed to aid diagnosis, monitoring or treatment of medical conditions. The medical equipment market in this report is segmented into In-vitro diagnostics, cardiovascular devices, diagnostic equipment, orthopedic devices, hospital supplies, ophthalmic devices, nephrology and urology devices, patient monitoring devices, dental equipment and supplies, wound care devices, diabetes care devices, surgical equipment, ENT devices, anesthesia and respiratory devices and neurology devices. Asia Pacific was the largest region in the medical equipment market in 2017, accounting for 33.00% market share. North America was the second largest region accounting for 29.12% market share. Africa was the smallest region accounting for 3.54% market share.